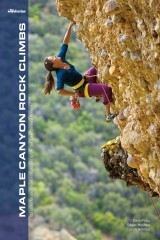 Maple Canyon, Utah, is one of the most popular summer sport-climbing destinations in the USA. Its steep walls of cobbled conglomerate provide quality pitches for climbers of all abilities, and provide some of the most fun — and steep climbing — at any grade, anywhere. 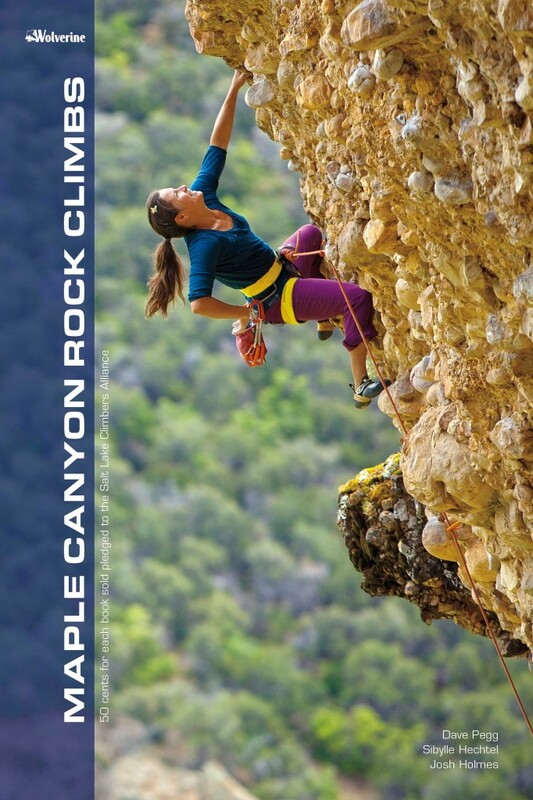 Wolverine's rock climbing guidebook provides a comprehensive guide to more than 400 climbs, including new routes put up since print guidebooks to the area were published.